Multi-talented second year Furniture and Product Design student, Annah Morrish, is making the most of university life thanks to the Alumni Fund. 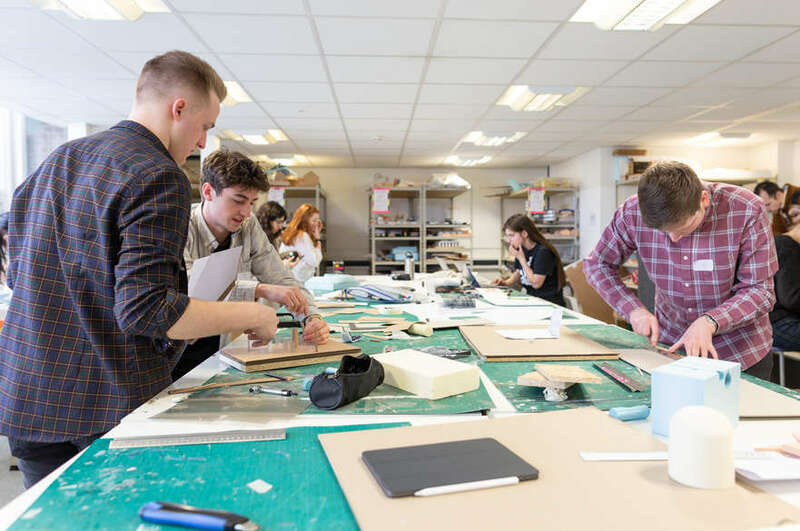 Multi-talented second year BA (Hons) Furniture and Product Design student, Annah Morrish, is making the most of university life thanks to the Alumni Fund. 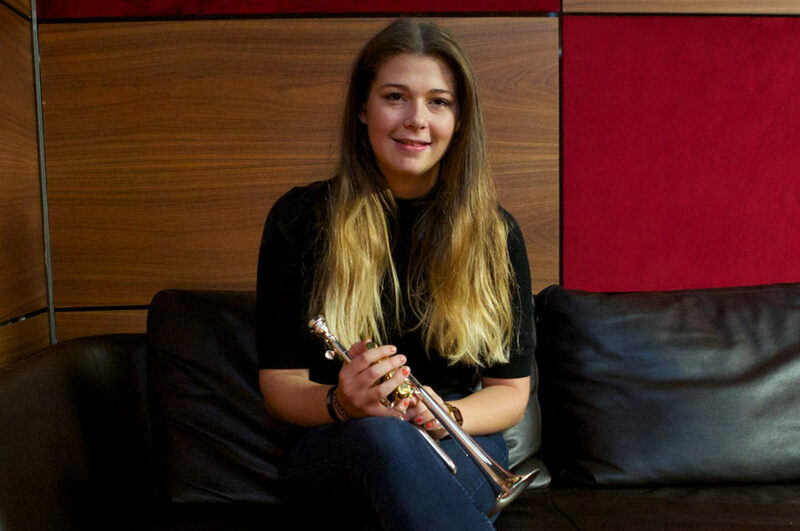 Annah, who comes from Rugby in Leicestershire, is this year's recipient of the Alumni Fund Award for Music and has received a piccolo trumpet for use during her time at NTU. Annah has played the trumpet for 12 years. She already owns two different trumpets, so was keen to try the piccolo trumpet when the opportunity arose. Now she is looking forward to trying out different pieces of music with the new instrument. Annah, who also plays the piano, enjoys playing film music and jazz. She attends three rehearsals a week, as well as regular lessons. She also practices at home as much as she can. She said: "I'd like to thank alumni for the support they have provided, not just for me, but also for the Music department in general. "It's really important that students have the chance to carry on with their music during their studies. I know friends at other universities have had to choose between their extra-curricular activities. 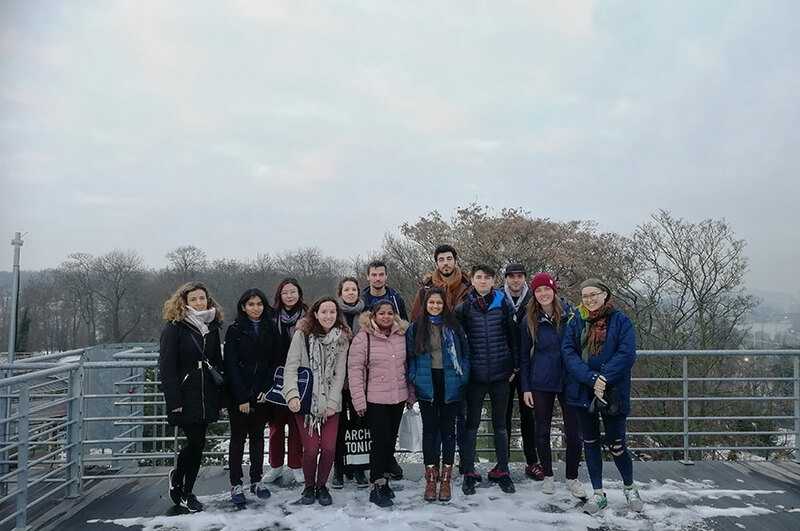 One of the reasons I chose to come to NTU was because it offered me the opportunity to do the three things that were most important to me - my course, my music and playing hockey." Find out more about the Alumni Fund and the Alumni Association.